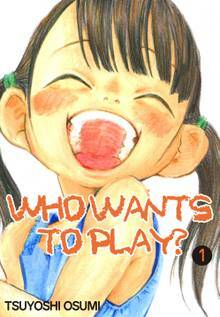 [Free Books] Who Wants to Play?｜MANGA.CLUB｜Read Free Official Manga Online! What a terrible little brat. I'll be checking back in on this in the hopes that it becomes a lesson learned slice of life manga.